Before shipment, reprocess. 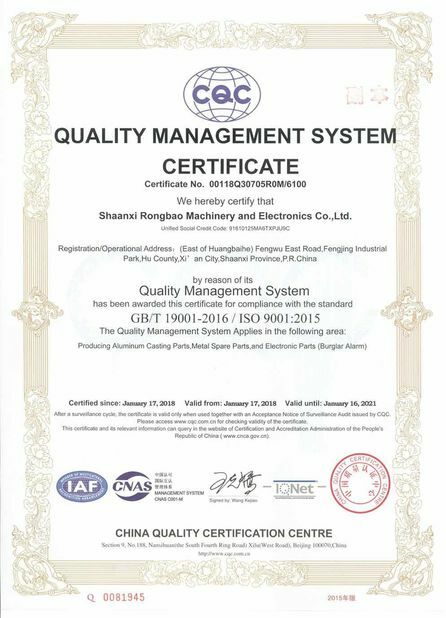 According to the requirements of different customers, we can do heat treatment, surface treatment, additional inspection, etc. Casting aluminum alloy has good casting performance and can be made into complicated parts. No need for large additional equipment; It is widely used in aviation industry and civil industry because of its advantages of metal saving, cost reduction and time reduction. 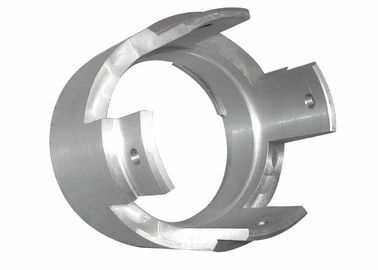 Used to manufacture beam, turbine blade, pump body, hanger, wheel hub, intake lip and engine casing. It is also used to manufacture the cylinder cover, gearbox and piston of the automobile, the casing of instrument meter and the pump body of supercharger.